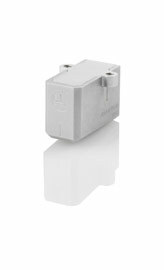 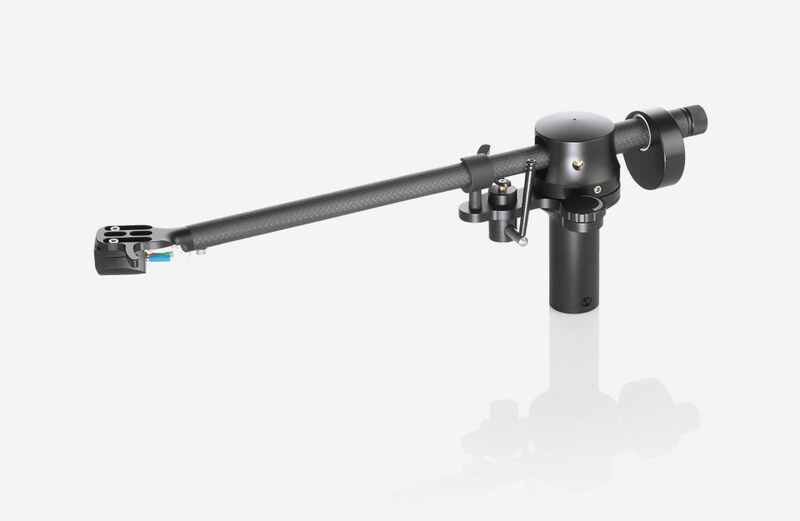 Its predecessor, the basic plus, was a multiaward winner and with the V2 we’ve taken all of that coveted ‘Plus’ technology up a notch. 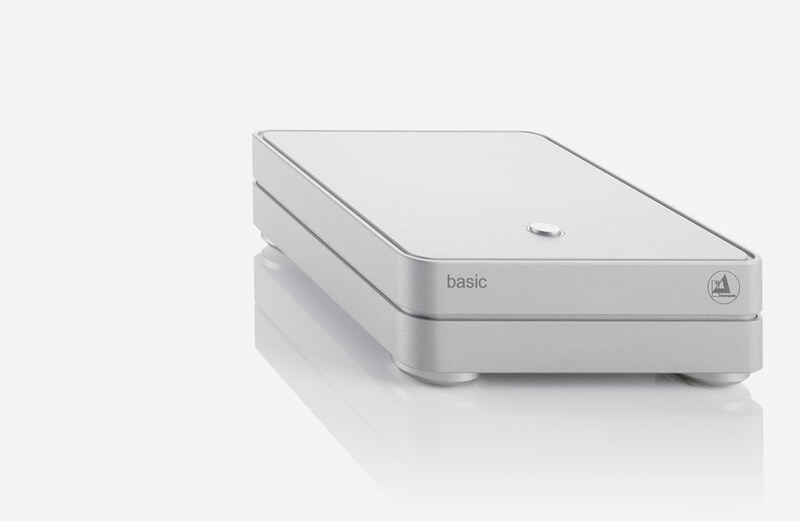 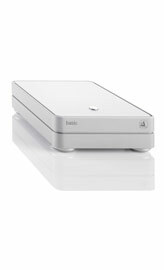 The ideal of stress-free 'plug and play': unpack, connect – and just enjoy music. 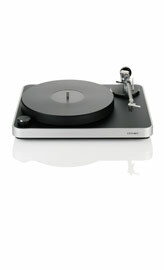 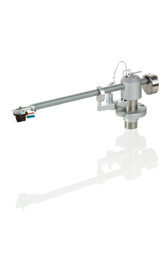 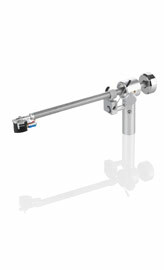 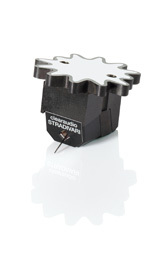 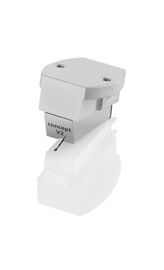 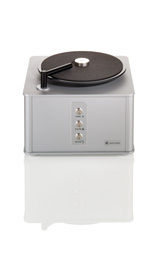 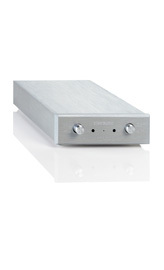 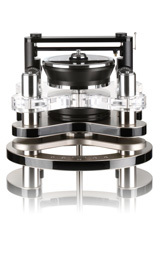 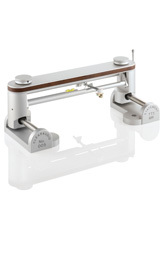 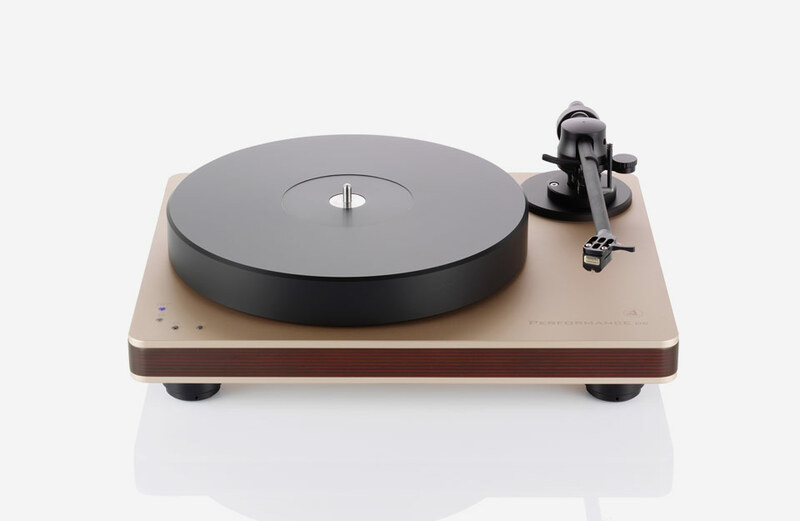 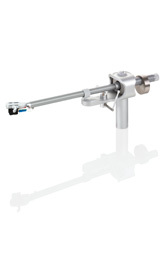 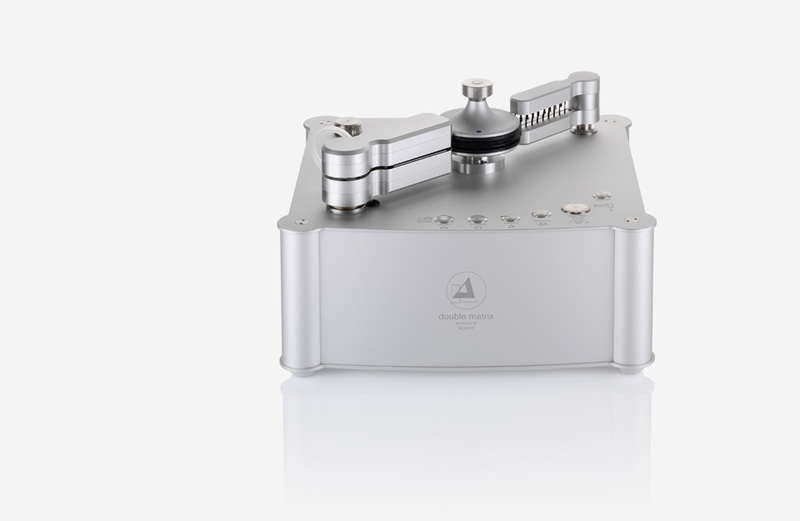 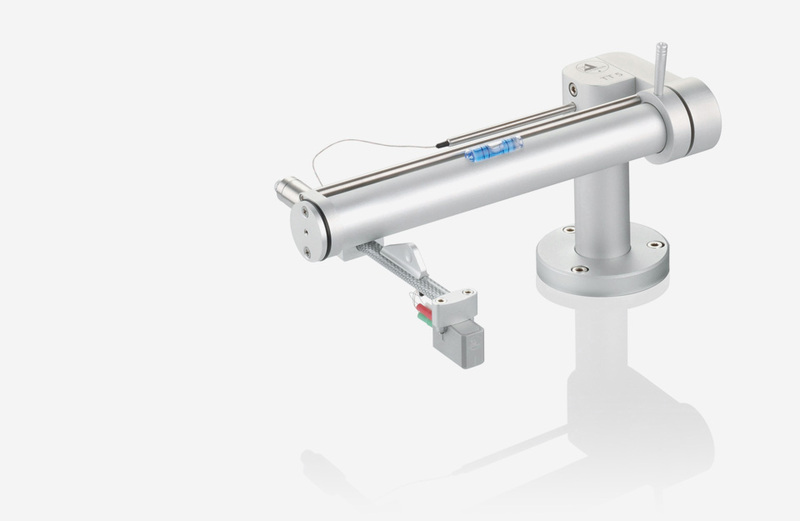 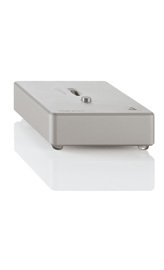 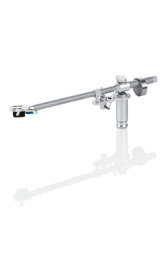 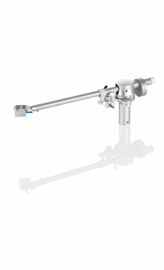 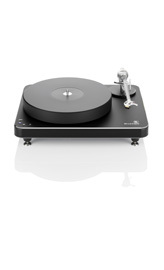 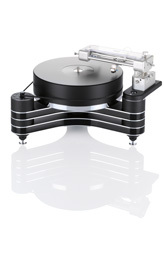 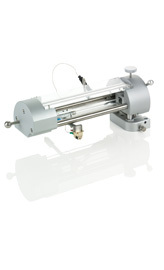 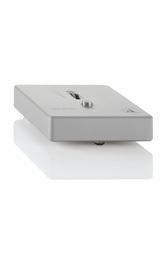 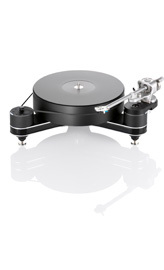 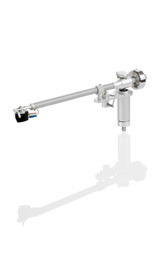 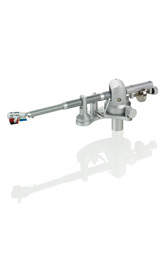 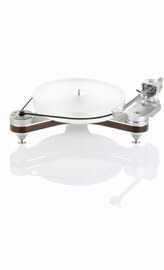 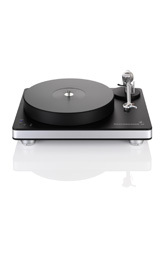 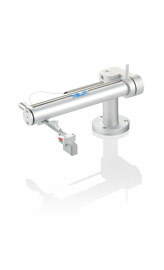 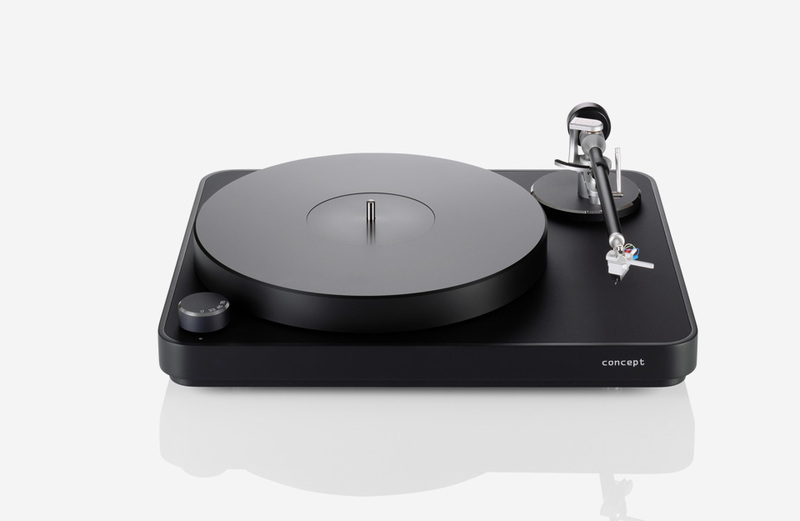 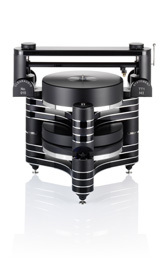 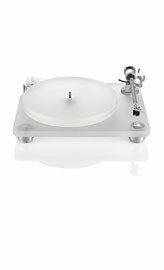 With the TT5, we offer vinyl fans a more affordable entry point into tangential tonearm technology. 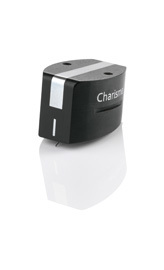 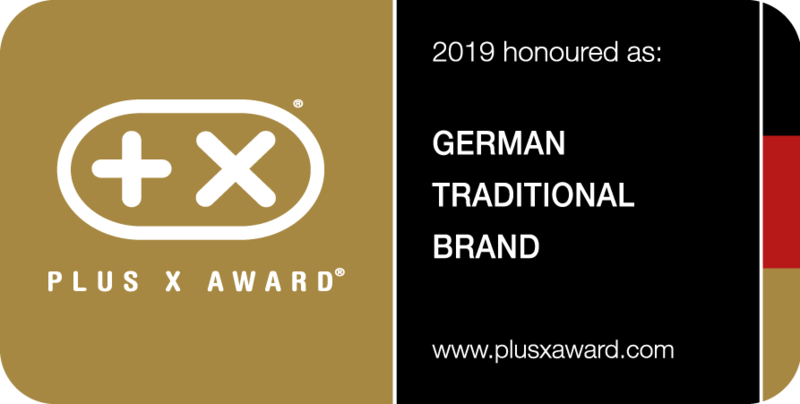 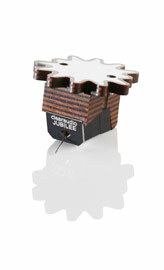 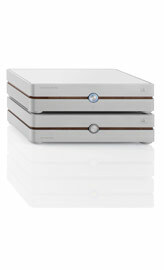 Clearaudio was honoured as German Traditional brand by PLUS X AWARD. 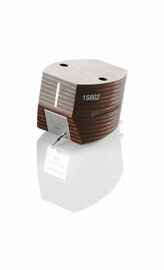 That award appreciates German brands that are committed to their tradition for decades or even centuries. 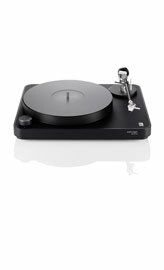 The Plus X Award is world's biggest innovation award for technology, sport and lifestyle. 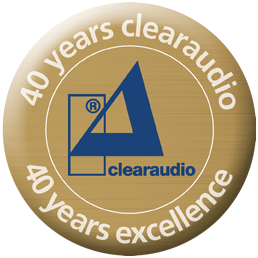 2018 marks a significant milestone for Clearaudio as we are celebrating our 40th anniversary. 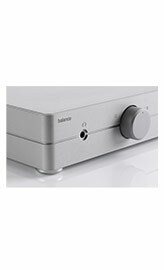 We’ve been helping to write hi-fi history for 40 years and today we’re proud to say that the name Clearaudio stands for high-end audio made in Germany. 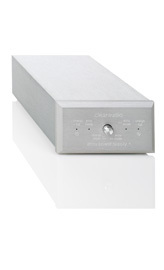 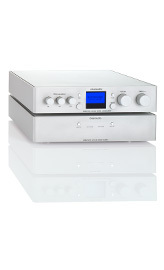 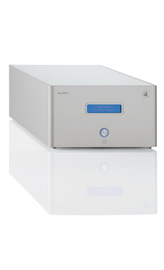 Clearaudio began its journey in 1978 with the launch of the Delta and Sigma loudspeakers and since then the company has grown from strength to strength. 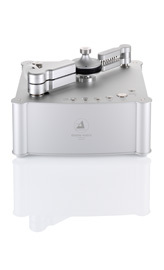 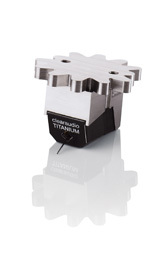 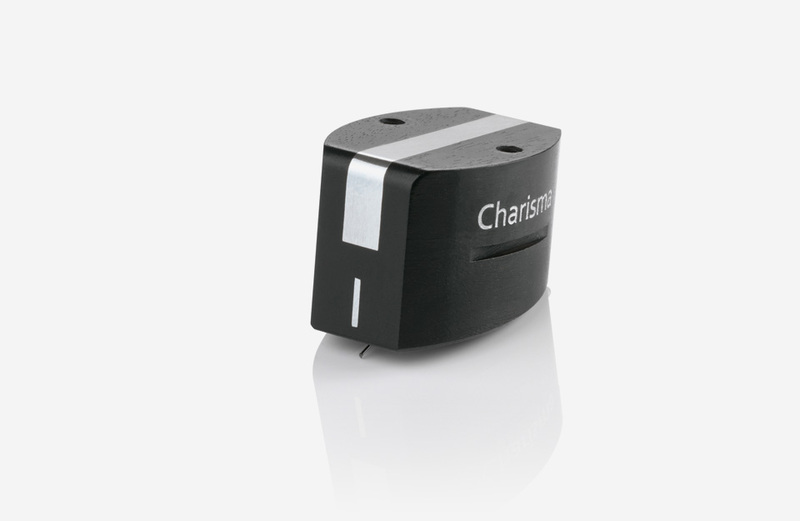 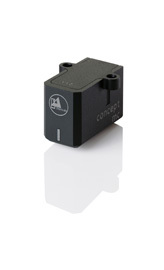 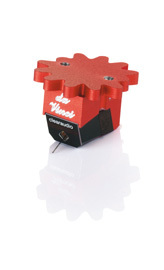 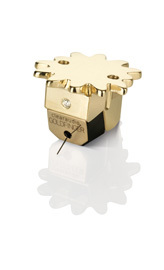 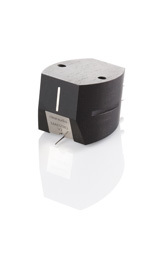 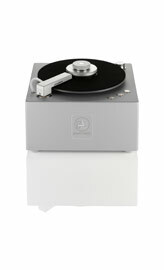 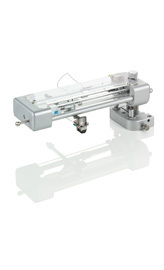 Over the years our company has steadily established itself in the national and international marketplace, not least with the acquisition of patents for our tangential tonearms in 1988, the registration of a patent for our new generation of moving coil (MC) cartridges in 1998 and of course patent registration of our renowned Ceramic Magnetic Bearing (CMB) in 2008. 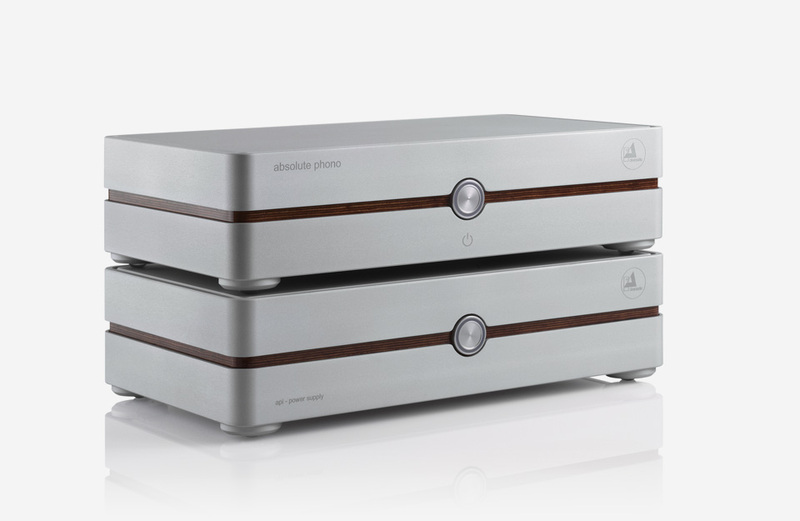 Reflecting on this important company milestone, Clearaudio continues to grow and to move forward, while also looking back on many years of successful business history and of innovation in the high-end audio sector.